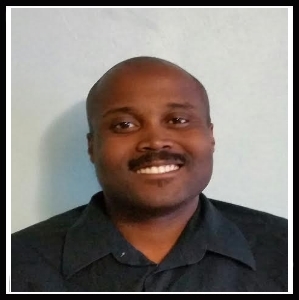 Tedric has been selling online part time since 2008 he discovered the Amazon FBA program. He was able to sell online full time beginning in 2010. Over time he built many scouting and sourcing tools for the Amazon marketplace. In 2015 he co-founded OAXRAY to help sellers expand their eCommerce businesses and leverage software to be more efficient when sourcing for inventory online.